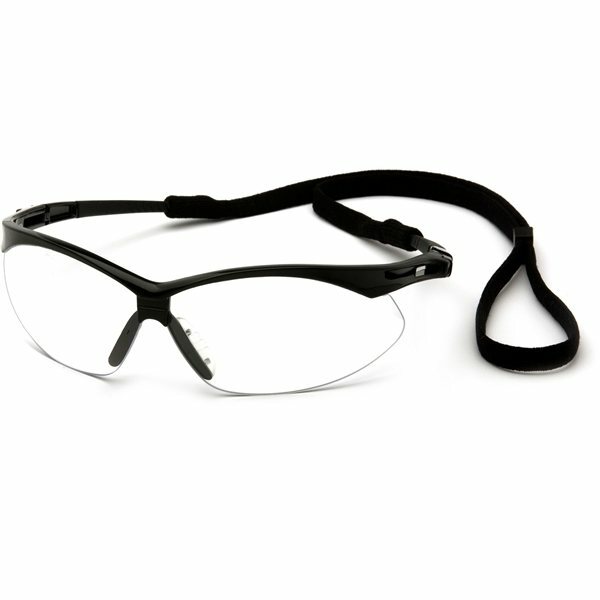 Includes eyewear retainer with ball lock. 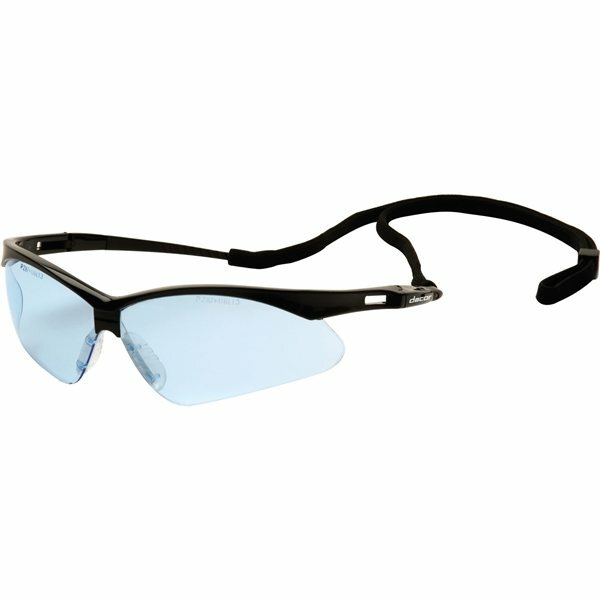 ANSI Z87 approved for safety and UV protection. LOVE it. tools of the trade! We used this at an auto convention to give to the attendees and what a hit! Rosa, our represntative, was SO helpful. The products are beautiful. The size seems to fit everyone's needs, not too big and not too small. 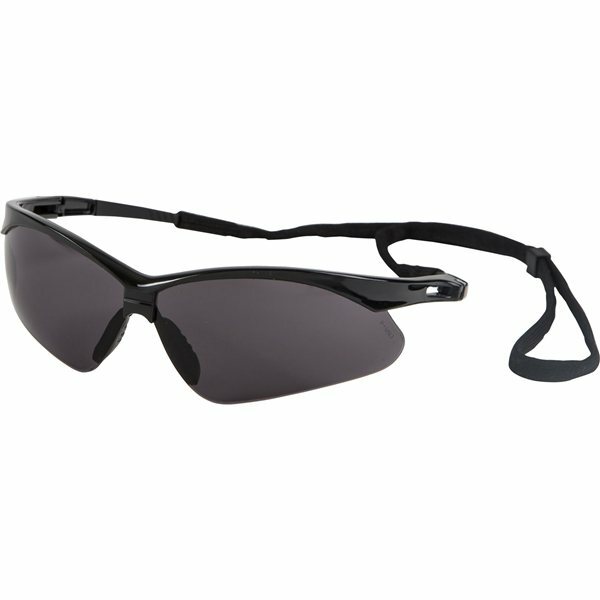 I ordered the product for our staff and they were very good quality and the logo looks great. good quality.